Kirsten loves to share her life experiences with others-the good, the bad, and the ugly-in hopes that she can inspire you to be better or make your life easier. She is available for interviews, podcasts, videos, guest blog posts and live appearances. 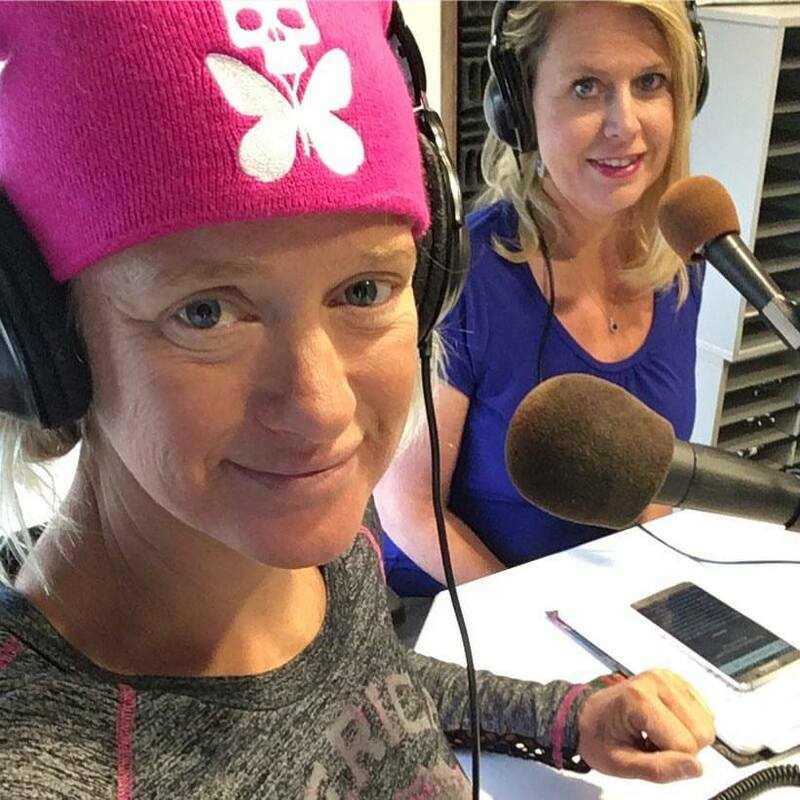 I was interviewed today for the Denver radio station KLVZ #legends94point3 for the Preventative Health Show with Char and Bruce where I talked about a plant-based lifestyle. 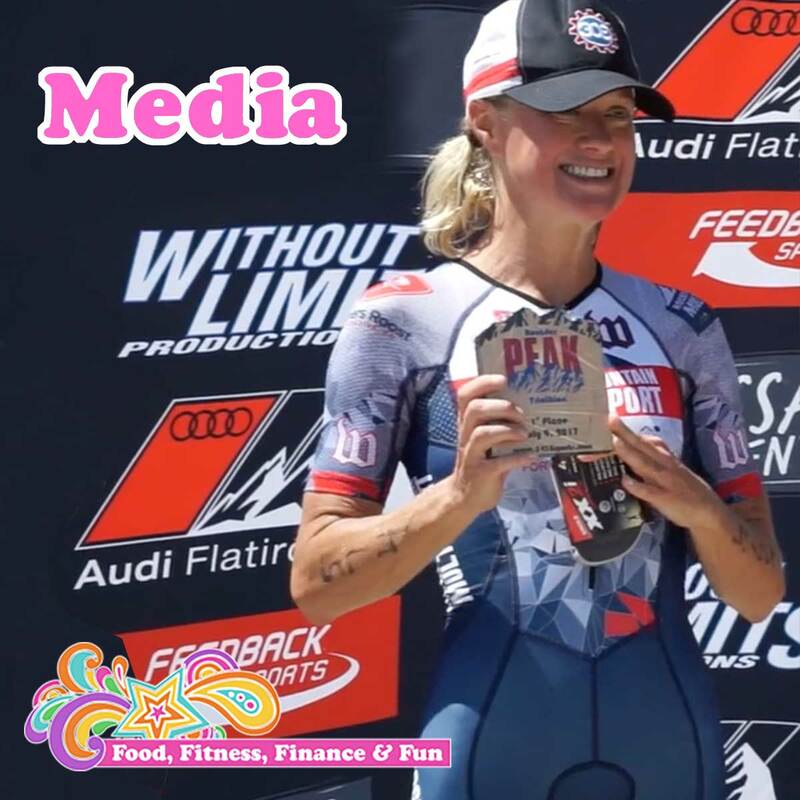 Oh snap… I got interviewed by Ironman.com and it was such a super positive spin on my trip back to Kona and how everything worked out great in the end! 2017 Boulder Peak from 5280 ELITE on Vimeo. Kirsten McCay from Big to Little on Vimeo.